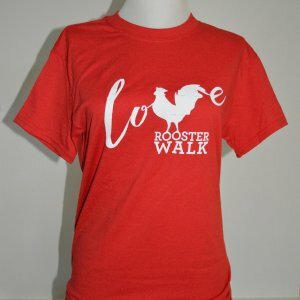 The official festival T-shirt for Rooster Walk 6 (2014). 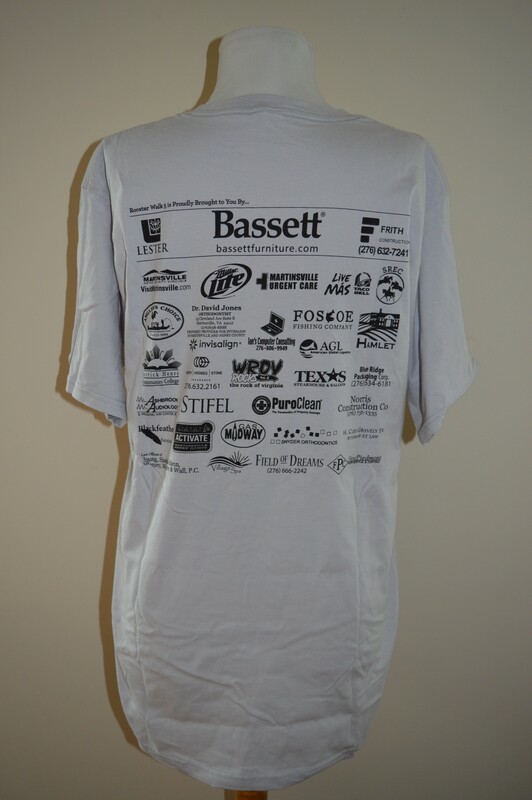 Festival sponsor logos are printed on the back. 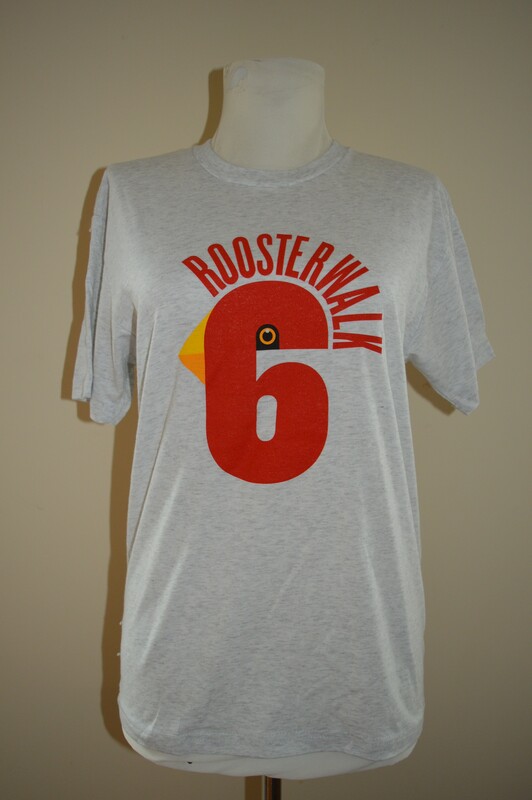 The official festival T-shirt from Rooster Walk 6 (2014). 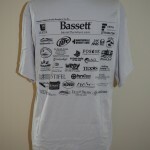 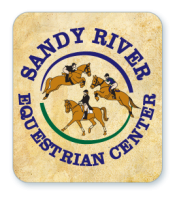 Festival sponsor logos are printed on the back of the shirt. 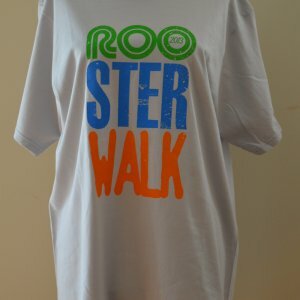 The Beers of Rooster Walk announced!